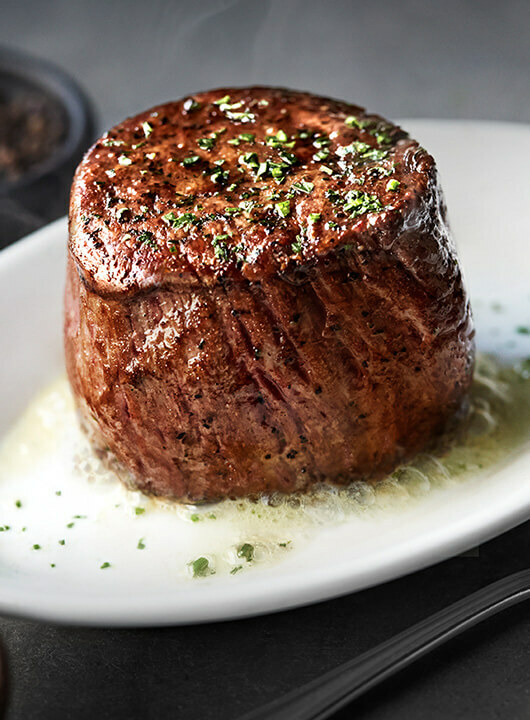 Get the best steak house experience at Ruth’s Chris Steak House in Odenton, Maryland. Our signature 500° sizzling plates and award-winning wine list are the perfect pairing for any occasion. Whether you’re joining us for a romantic dinner, a business meeting, a private party or just a drink at the bar, our Odenton steak house will deliver superior service and an unforgettable dining experience. The Ruth’s Chris you've come to love at lunch. Enjoy our large selection of salads and special entrées served in lighter, lunch-sized portions. Valet service and self-parking available.